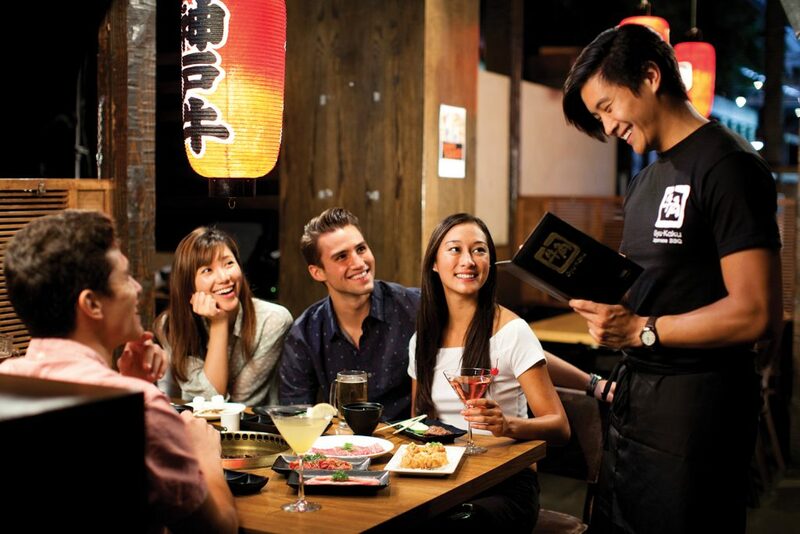 Spending time with Friends and Family is what Gyu-Kaku is all about. 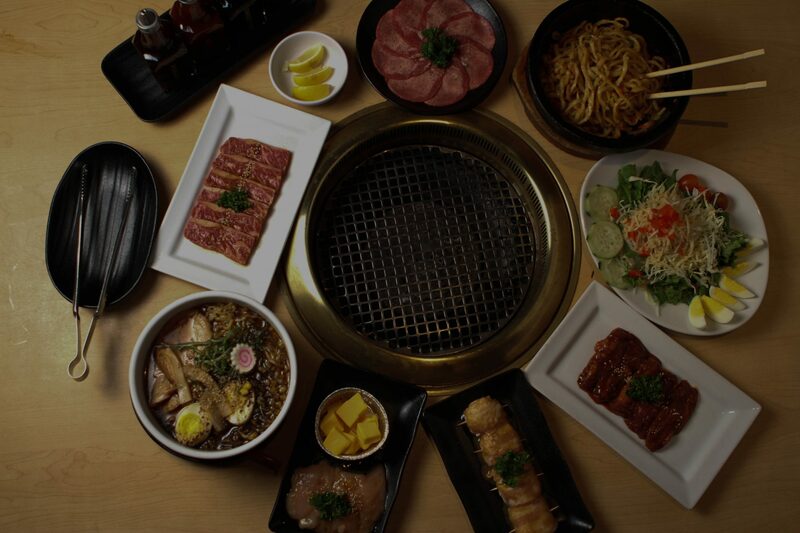 Gyu-Kaku offers the fun of "Shared Plates"
We want our food dining experience to inspire laughter, conversation, and amazing times! 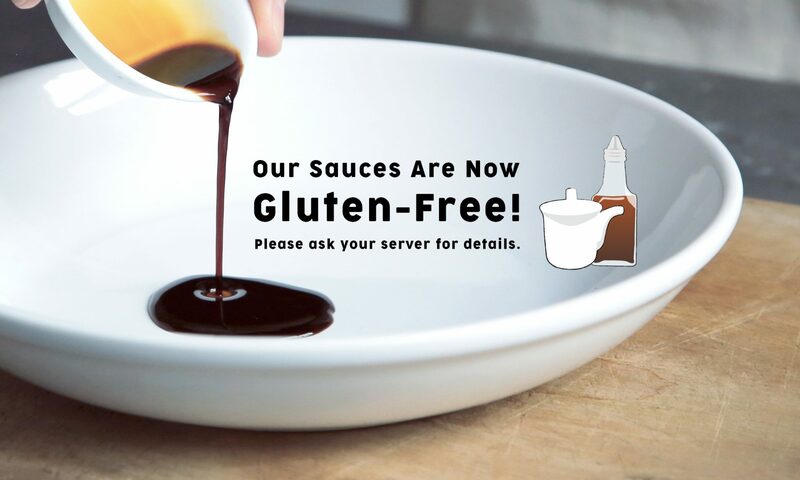 You can't help it - with a personal grill installed at every table, everyone instantly becomes an expert cook. Our friendly staff aspires to lead guests through the dining experience with helpful suggestions. The sounds around you are of parties and laughter - the PERFECT choice for first dates, families, and catching up with friends. 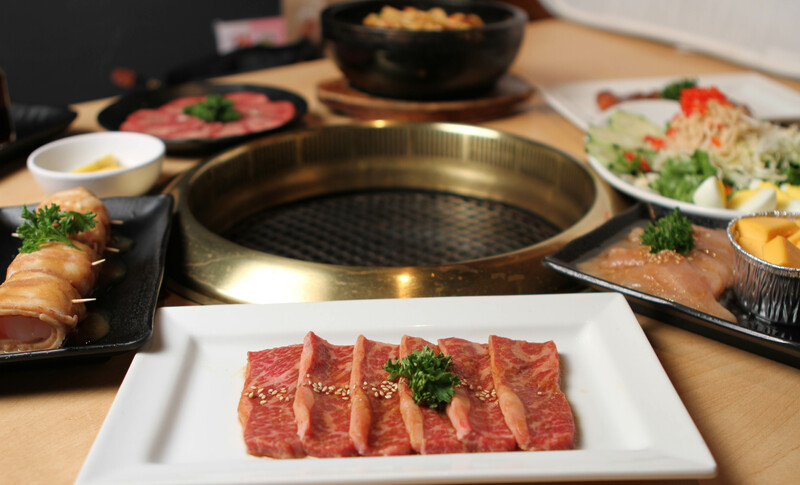 Some of our Angus Beef is aged for 21 days to increase tenderness and increase a rich flavor. 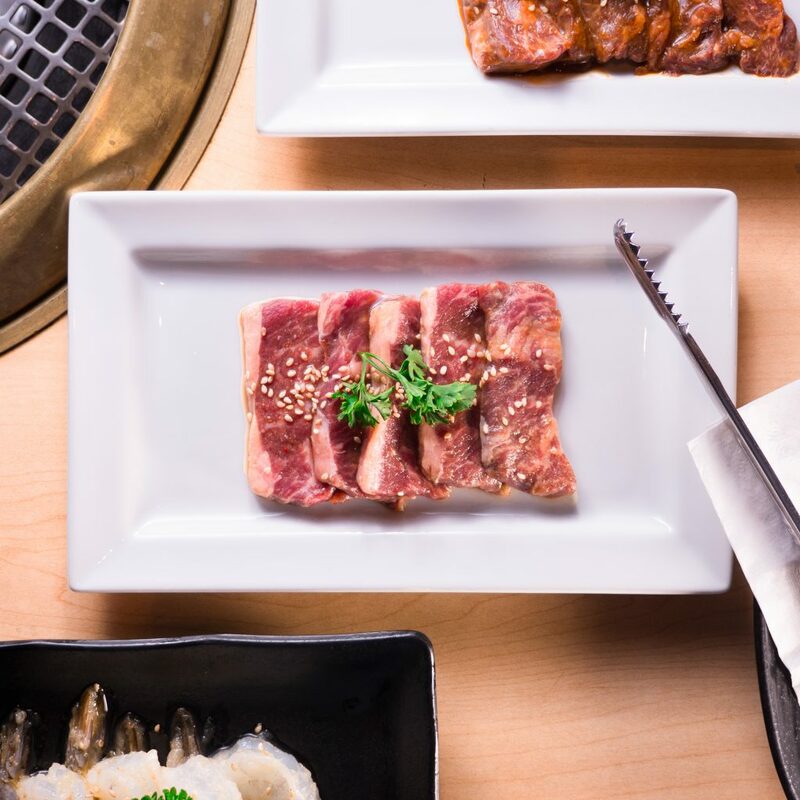 Our best-selling cut is our Harami Miso Skirt Steak. 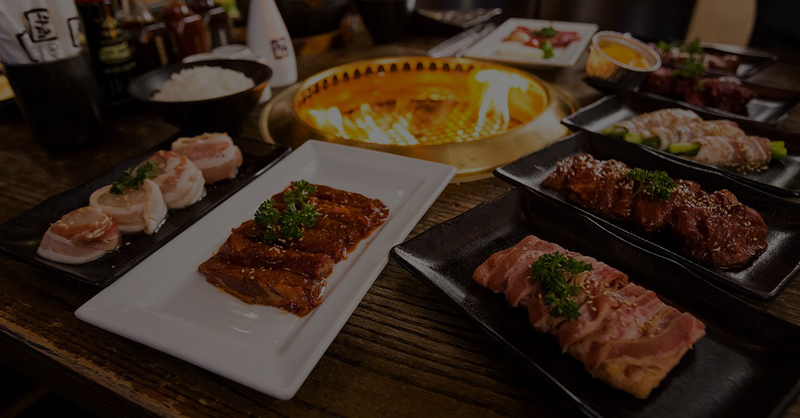 There are over 700 Gyu-Kaku restaurants worldwide, and the first U.S. location opened in West Los Angeles in 2001. Our Award Winning Restaurant was awarded the Hot Concept Award in 2007 and the demand keeps growing! 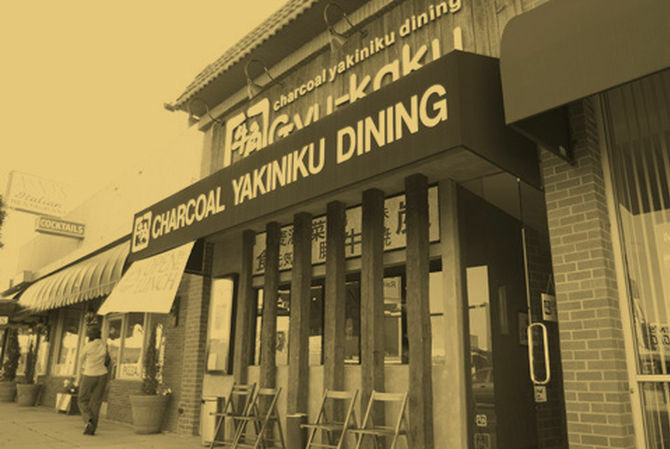 Our fun and exciting experience allows for everyone to enjoy barbecuing at their table. The best part? Our Smokeless Roaster. 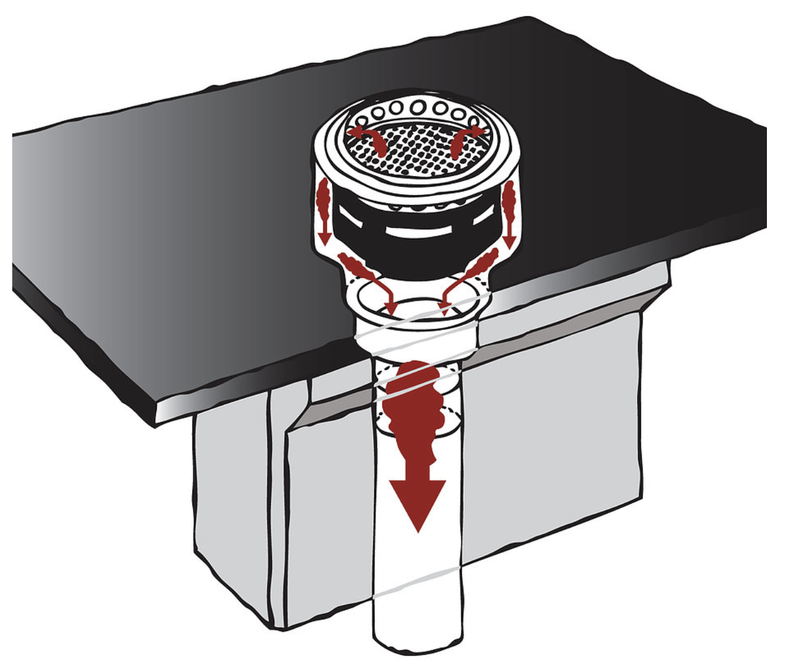 With our down draft system, the smoke is sucked into the bottom of the table and away from guests!